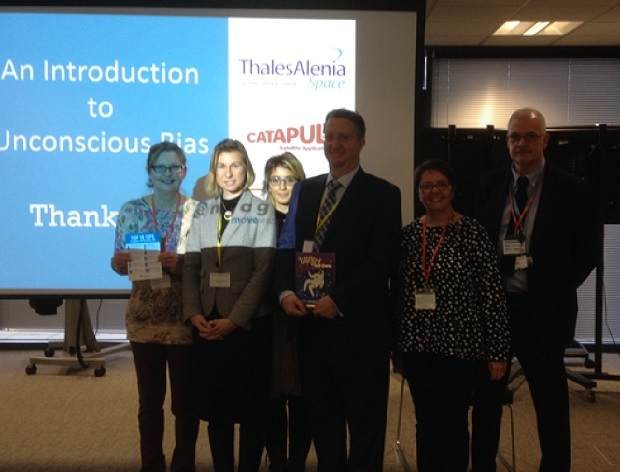 Ray Stott (spaceraystott) recently attended “An Introduction to Unconscious Bias Lunch & Learn” event at the Satellite Applications Catapult, Harwell Campus, sponsored by Thales Alenia Space UK and hosted by Women in Aerospace (WIA). Gender parity is a key strategic focus for many organisations. Research conducted at institutions including Harvard and Yale universities, suggests that unconscious bias directly influences behaviour around diversity and, as a consequence, impacts the judgements we make and how we communicate. Raising awareness of unconscious bias and implementing changes to perceptions will influence attitudes, behaviour and decision making, leading to better performance for individuals, teams and whole organisations. Engage to Move Ahead - a collaborative working partnership between Clare McNamara of Move Ahead Global and Francine Brooks of Engage People Development Ltd were the keynote speakers at this event. 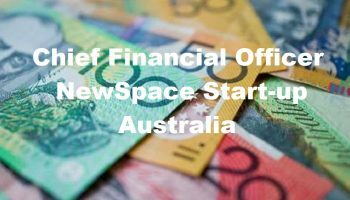 The partnership has a combined operating experience of 13 years and over 30 years of industry experience in senior management roles in sales, marketing, human resources and learning and development. It provides insights, supports change and facilitates development through a range of tailored interventions including strengths optimisation for business, leadership and management development, coaching and mentoring, behavioural change, relationship management and, tailored and bespoke skills training. I found the event to be very well organised, interactive with group activities, informative and thought-provoking. We have the idea after the event to initiate change also in “spaceraystott” to challenge the status quo and we decided to issue a Job Description for a position in the space industry using only the reference “she/her” rather than the standard “he/him” in order to provoke a reaction to what is still a male-dominated industry. It will be interesting to see if there is a reaction. We were shown a very thought-provoking video called “Inspiring The Future - Redraw The Balance” and it provocatively captures how, early on in their education, children already define career opportunities as male and female. When asked to draw a firefighter, surgeon and a fighter pilot, 61 pictures were drawn of men and only 5 were female. Check it out and share it with your work colleagues and friends. I remember back in the late ‘80s whilst studying at Loughborough University of Technology a worthwhile campaign called WISE – Women In Science & Engineering (https://www.wisecampaign.org.uk/) and I understand that it is still running, however the fact that we still have this running means that in over 35 years nothing has changed much! We all need to do more! The event provided a great opportunity to network and included a buffet lunch – thanks again for the lunch! Here you can see the speakers, event sponsors, and spaceraystott team. Francine Brooks (Engage People Development Ltd) and Robert Gwynn (Thales Alenia Space UK). “What is ‘unconscious bias ‘? Scientists say it is the condition in which our brains are making incredibly quick judgments and assessments of people and situations without us realising. Our bias can be influenced by cultural background, personal experience and religious matters etc. But how often have we caught ourselves with ‘unconscious bias ‘? 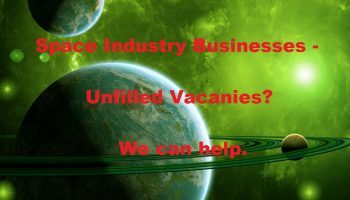 That was a question which arose in my mind when Francine Brooks was talking about the subject at “An Introduction to Unconscious Bias Lunch & Learn” event I attended with Ray Stott (spaceraystott) at the Satellite Applications Catapult in Harwell near Oxford last week. As a matter of fact, we may not even be aware of these opinions, or their full impact or implication, unless we educate ourselves about how to distinguish it in our daily routine and try to do something about it. A good example of the impact of the ‘unconscious bias’ in today’s society is in recruiting companies and the way they categorise people without considering their gender and capabilities. Scientific research indicates that the gender gap in technology industry is playing an enormous part with entrenched roles and woman make up only a tiny fraction of the workforce. Women need to work harder to get noticed in their professional career and in many situations they are not getting paid the same as their male co-workers with similar duties. There is no doubt that a women’s brain works differently to a man’s and this can help to bring more creativity and innovation to the workplace. We are living in the world of perfection nowadays and every ambitious person has to work very hard to reach their goals. In today’s society, women are trying to work alongside men to build an equilibrium, but the question is - how much of their work can be seen or appreciated? 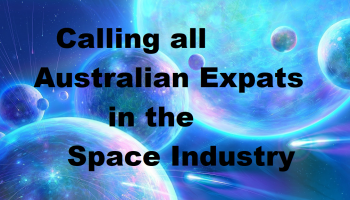 Talking from my personal experience, there were a lot of times that people questioned my choice of study subject and in response to them I always explained that I had a passion for spacecraft and flight since an early age in my life. In my perspective, there is no difference between men and women in terms of achieving their goal, so to make it simple the more passionate you are toward your goal, the sooner you will reach that. We also had the opportunity to buy a signed copy of a new book by a WIA-E UK member, Libby Jackson’s A Galaxy of Her Own, showcasing amazing stories of women in space (rrp £16.99). It makes a great Christmas gift! A big thank you to the people speaking, sponsoring and organising the event and let’s all change the workplace for a more equal society in the future. Let’s get rid of “unconscious bias”! The WIA-E UK local group was founded in 2016, to bring together the UK Space Community in support of a more diverse and equal workforce. The group is initially focusing on three areas: De-mystifying Unconscious Bias; Networking/Mentoring; Creating a Network of Experts.